Dozens of contemporary art galleries and unique, sometimes bizarre venues line Prague's outskirts, offering alternatives to the more traditional museums and architectural sites. Over the past half-century, since pulling itself out of the ruins of the second world war, Prague has become one of Europe's most fashionable cities, hosting over 10 million tourists in 2017 alone. Drawing in the crowds with its ornate castles and mystical past (as well as its reputation for incredibly cheap beer), the city tops must-see lists for travelers seeking a quintessential European experience. Around the early 2000s, many people began to complain that the influx of tourism had sucked the life out of the city, turning it into a hollow shell around the heavily commercialized, overcrowded Old Town Square. Contemporary art and cutting-edge creativity were hard to find. In 2009, gallery owner Katherine Kastner told the New York Times, "Fifteen years ago, everyone thought that Prague was going to be what Berlin ended up being now. And then something happened, and we went into a kind of Dark Ages. And I think that we're on the way back up again. I see a lot of things happening and a lot of enthusiasm." Since then, Kastner's predictions have been continuously coming to fruition. The Old Town Square might be beyond help, but now, dozens of contemporary art venues line Prague's outskirts, offering alternatives to the more traditional museums and architectural sites. Much of the recent excitement is thanks to David Černý, whose controversial installations present unexpected shocks to anyone who stumbles upon them. 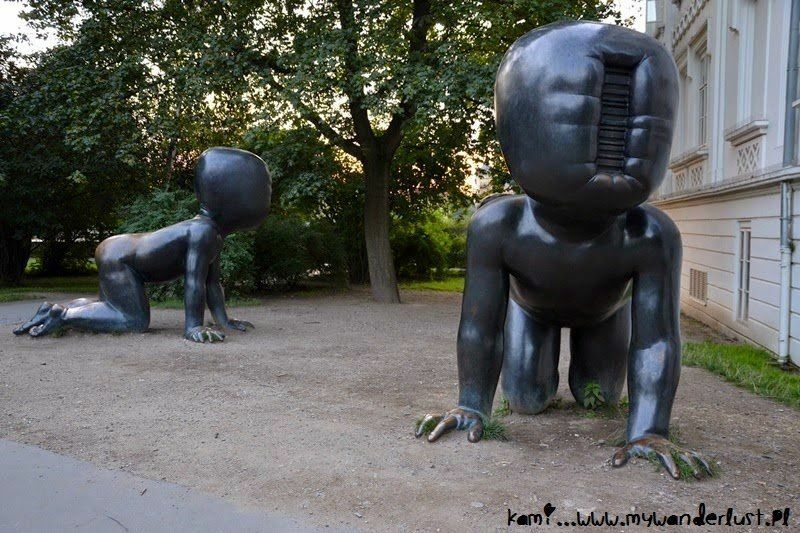 Černý is known for works including "Car With Legs" and "Two Peeing Guys," as well as many other scandalous pieces that have garnered him international recognition. 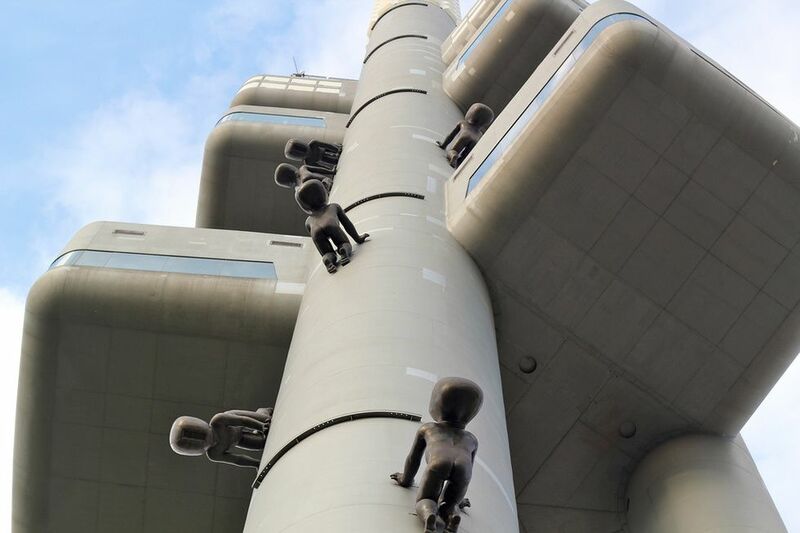 There's also the "Zizkov TV Tower With Crawling Babies," which is exactly what it sounds like—little silver babies hang from a 216-foot television tower in an eerie, postmodern display that might be a comment on TV's tendency to consume the youth or maybe just a tribute to absurdity. The installation was supposed to be temporary, but the public loved it so much that it's now a permanent fixture. Černý paved the way for many other modern artists, founding an artistic nonprofit called the Meet Factory, a cinema-studio-collective that funds programming and education for all ages. 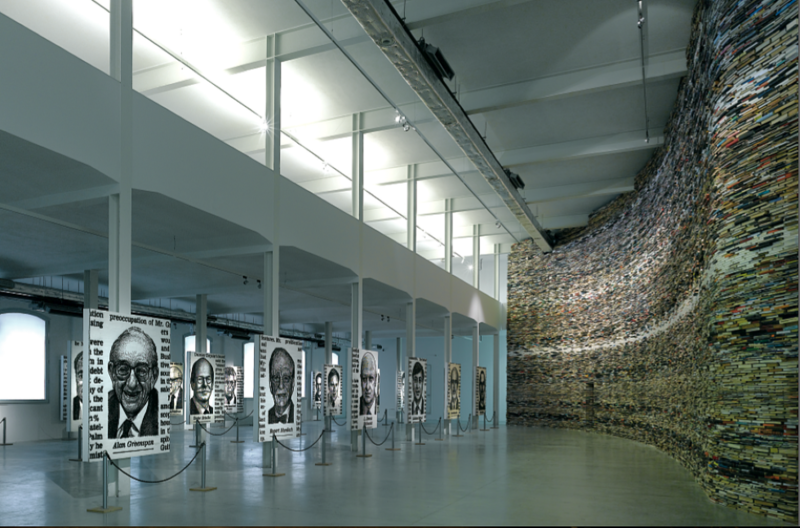 2009 also saw the opening of the DOX Center for Contemporary Art, a massive warehouse-turned-gallery located along the idyllic Vltava River. There's also the fashionably international Hunt Kastner gallery, located in the equally fashionable Zizkov district, and hundreds of other galleries that can be found all over the city, including the cubist House of the Black Madonna, recently reopened after extensive renovations. Visual art isn't the only creative field that's experienced the magic of Prague's quickening artistic pulse; the city also offers a thriving underground music scene. If you know where to look, on any given night you can bounce from an electronica show in a former nuclear shelter (aka the hip underground club Bunkr Parukaka) to Reduta Jazz Club where once upon a time, Bill Clinton played the saxophone. The city has also produced some notable musical talents, including Marketa Irglova of the film and Broadway show Once, and the Roma singer Věra Bílá, whose songs are based on traditional folklore. In terms of venues, the city offers an endless selection. 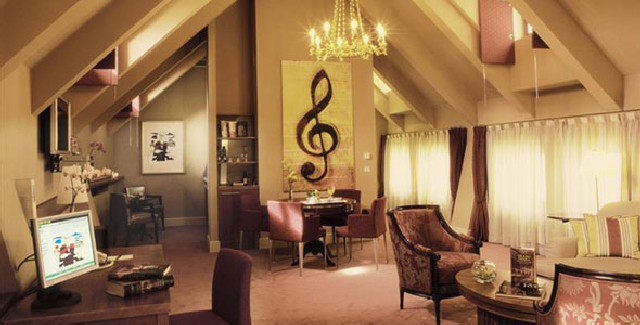 For the classical music lover there's the Prague Philharmonia, renovated in 2017, and for those seeking a more immersive experience, there's the 52-room Aria Hotel—where each floor features a specific genre of music, and each soundproof room is styled after musicians from Billie Holiday to Beethoven. The hotel is staffed by its own professional musicologist, on site to provide recommendations to guests seeking out their next event. Everywhere, there's another secret oasis to discover. Wander through the right mysterious door, and you might find yourself in one of Prague's many unconventional performance spaces, such as the Nákladové nádraží Žižkov, a theatre-gallery-dance club hybrid located in an abandoned train station, and Jatka78, a circus located in an abandoned slaughterhouse. Much of Prague's contemporary art follows this pattern of taking the shells of historic places and ideas and filling them with new life, and in fact, the city's cultural revival can be seen as more of a return to its illustrious past than the start of a new era. 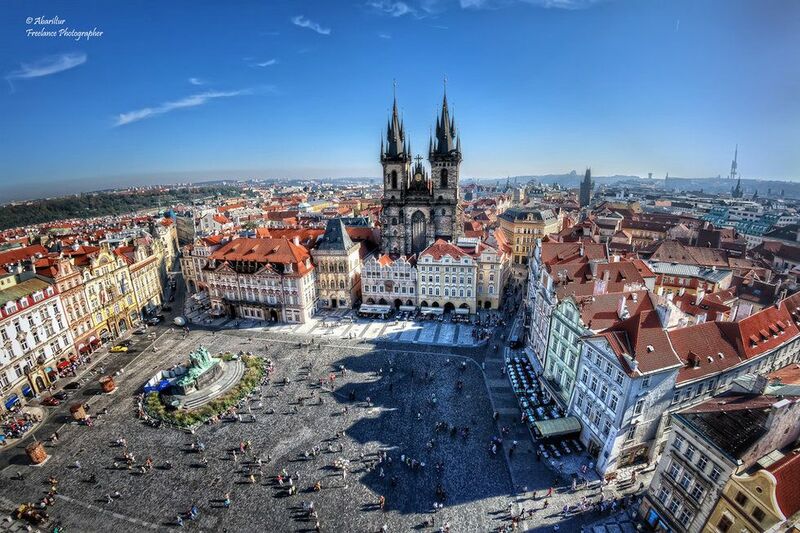 No matter what kind of experience you're seeking, be it gallery hopping, dancing all night, staring at metallic babies positioned high above, or communing with the ghosts inside the world's most haunted astrological clock, Prague is the perfect place for you.